Spring has sprung. 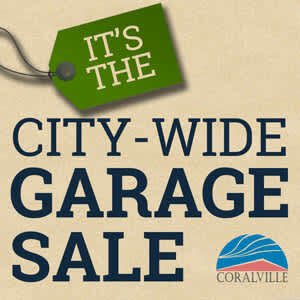 It's time to find a treasure at the annual Coralville City-Wide Garage Sale, or list your sale and let us promote it! Co-sponsored by The Gazette. Stop by the Coralville Recreation Center, 1506 8th Street, starting at 8:00 am on the day of the sale to get a limited first come, first serve continental breakfast, and pick up a map with addresses and directions to each of the garage sales. Set up your sale and we'll get the people there! 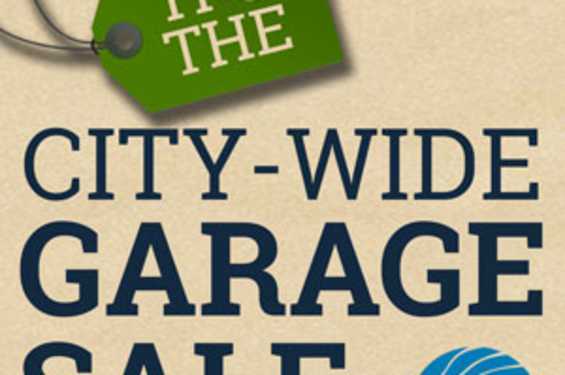 We will advertise the city-wide garage sale and place your line ad highlighting your items in The Gazette. Your address will not be published in the paper. Complete a registration form and return it, with payment, to the Recreation Center.